We have just created a Facebook fan page and to celebrate we are giving you a chance to win! All you need to do is like our page in the month of March and you will automatically be in the draw to win a dog or cat 6 month supply of Frontline, Revoltion, Advantage, Advocate, Advantix, Comfortis, Panoramis, Heartgard, Sentinel Spectrum or Interceptor. The winner will be picked at random and will be announced the 1st of April 2012. 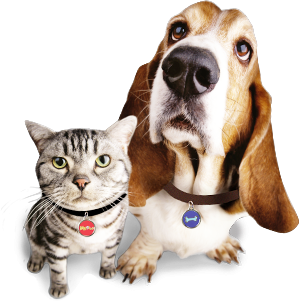 Not only do you get the chance to win a 6 month pet medication of your choice, but you will also be kept up to date with special offers and news from us! To like us on Facebook simply click this link LIKE PETSOFOZ.COM on FACEBOOK.